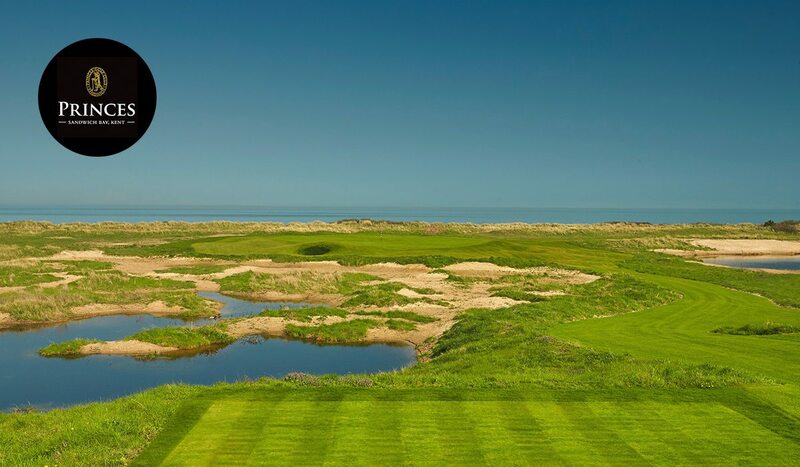 Prince’s forms part of a majestic trio of courses that occupy one of the greatest stretches of golfing coastline in Britain. Despite not playing host to the Open Championship, the links is one of the UK’s best kept secrets. Bordering Royal St George’s, the 27-hole layout is sometimes overshadowed by its illustrious neighbour. Nonetheless, the historic venue is an exceptional course in its own right, with recent improvements only enhancing Prince’s reputation as one of England’s most exciting layouts. 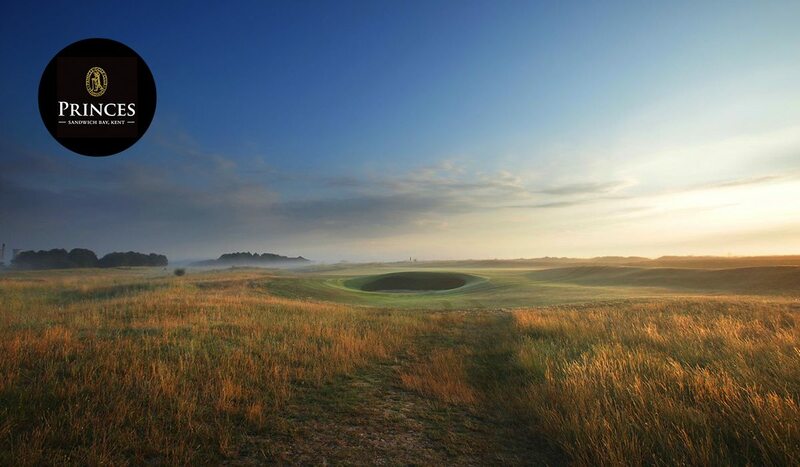 A traditional links, with pot bunkers and surprises aplenty, the Kent course would welcome the world’s best in 1932, when Gene Sarazen, the first golfer to win all four majors, would lift the Claret Jug. The venue has since hosted a plethora of prestigious events. 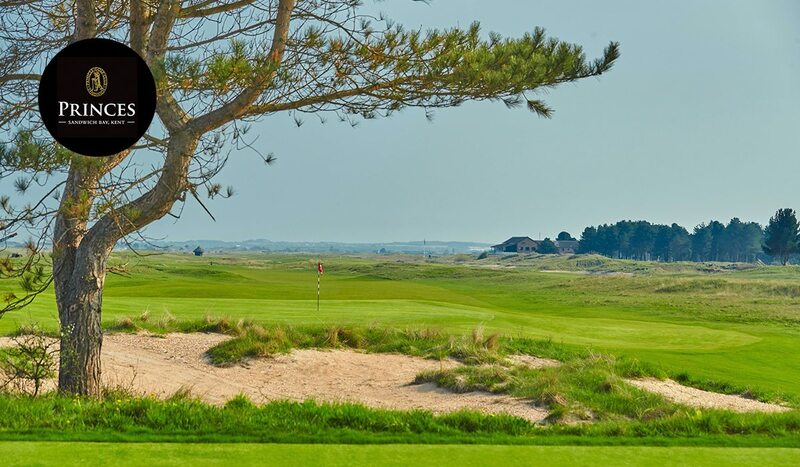 A Final Open Qualifying venue, Prince’s co-hosted the Amateur Championship with neighbouring Royal St. George’s in 2017 and nearby Royal Cinque Ports in 2013. 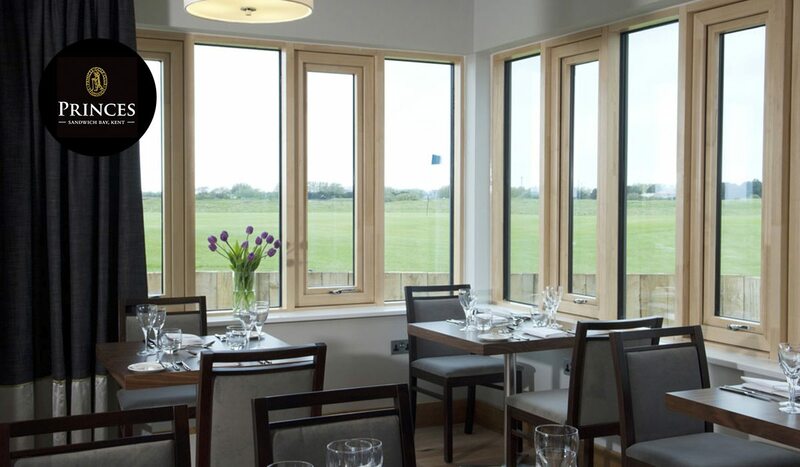 With views over Sandwich Bay and Royal St. George’s Golf Club, Prince’s boasts 27 holes of links golf, as well as excellent overnight accommodation and dining in its 2AA Rosette brasserie. Prince's Golf Club offers a 27-hole layout. The reimagined Himalayas is now open to the public. The new signature par-3 5th, which offers sensational views of the English Chanel. There is an addition of new bunkering, teeing areas, and water hazards. Prince’s has a history to rival the finest courses globally. The strategic location of the course on the Kent coastline has seen the course twice ravaged by conflict. Used by the army for target practice, the Second World War saw the course almost completely obliterated. Requisitioned in 1949, the course was then totally rebuilt, using 17 of the original green to mould today’s 27-hole layout. 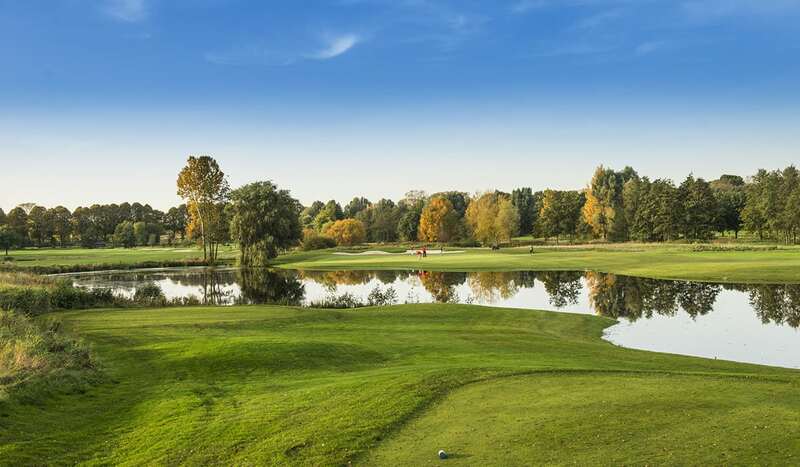 While the three loops of nine are each distinct, all offer an exhilarating test, with deep bunkers, raised greens and punishing rough challenging the golfer throughout. The Dunes and Shore loops form the championship layout. Both nine’s make for a stern test, particularly when the wind is blowing, as is so often the case. While both offer a unique test, each loop is deceivingly narrow, with penal bunkers and cleverly protected greens making course management essential to score well. The Himalayas nine, often considered the member’s favourite, has now been transformed into one of the most exciting links in Britain. The changes have seen the addition of two new golf holes. These include the new signature par-3 5th, which offers sensational views of the English Chanel. The remainder of the course has also been extensively redesigned with the addition of new bunkering, teeing areas, and water hazards. Situated at the entrance of Prince’s, The Lodge, with two adjoining Lodge Houses, is there for all your accommodation needs. The intimate venue has 38 bedrooms, all with en-suite facilities. 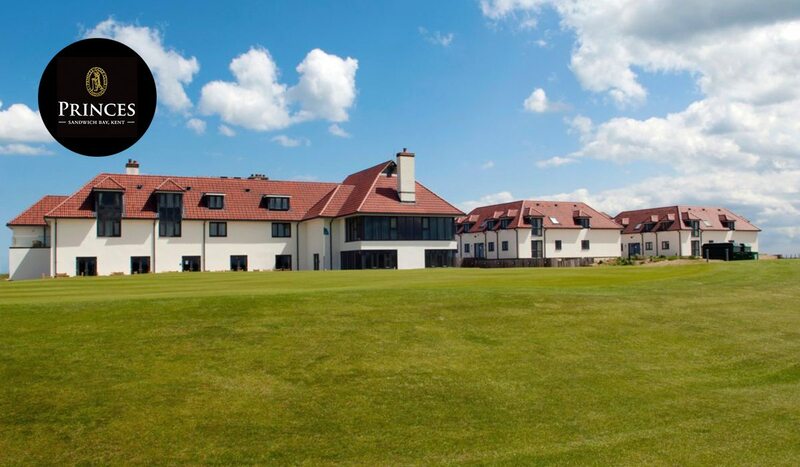 The Links Suite provides a more lavish experience with unrivalled views across the courses at Prince’s. The suite is located on the first floor overlooking the 5th green on the Shore course. Meanwhile for something more luxurious, the stunning Bay Suite offers uninterrupted views across the Bay of Sandwich. Prince’s also boasts a selection of modern, contemporary designed apartments. The Lodge is far from just somewhere to rest your head after a day on the course. A museum dedicated to the club’s fascinating history is a must for all visitors. With a snooker room, 2 AA Rosette Star Restaurant, and fully equipped gym also on site, few will go home disappointed. Less than two hours from central London, the beautiful setting is ideal for a weekend escape. With excellent rail connection the course is easily accessible from across the South of England. Just 45 minutes from Folkestone and The Channel Tunnel, Prince’s is also within touching distance of the continent. Those looking to tuck into a tasty meal after completing their round have come to the right place. Renowned for its delicious cuisine, The Brasserie on the Bay is located within the Lodge itself. There is also a cosy Lounge and Bar with log fires, offering a wide selection of drinks and cocktails. 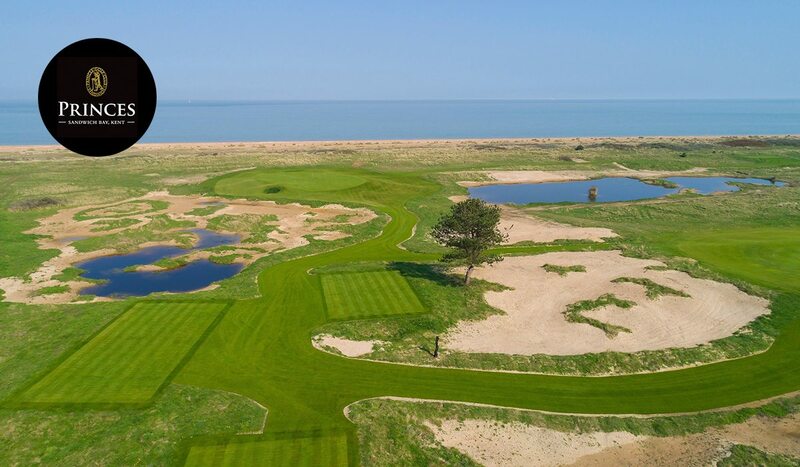 The Prince’s Suite on the first floor of the Clubhouse provides stunning panoramic views over the course and across Sandwich Bay to the white cliffs of Ramsgate. 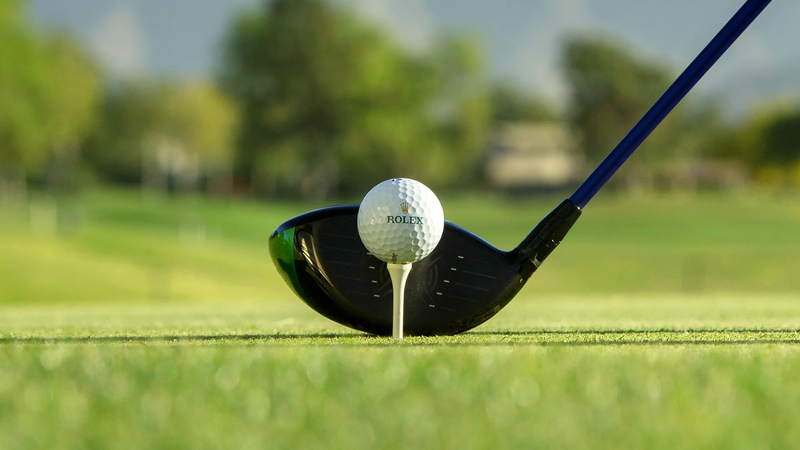 Review Prince’s Golf Club on All Square: Prince’s Golf Club and download our mobile app on the App Store and on Google Play.